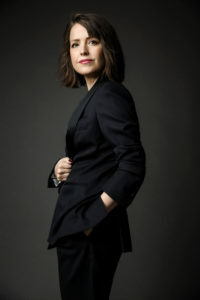 Eva Frantz’s novel The Eight Maiden is the winner Clew of the Year Award, given to the best crime novel of the year. 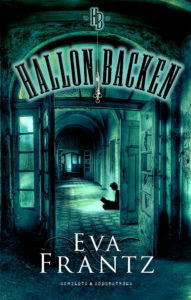 Eva Frantz’s second book in the crime series about police detective Anna Glad, The Eighth Maiden (2018) was awarded with Clue of the year by The Finnish Whodunnit Society. 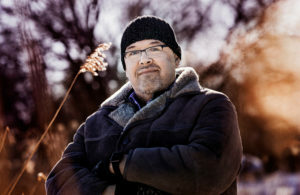 The yearly award has been given to the best crime novel now 34 times, but never before to a Finland Swedish author. The board stated that The Eighth Maiden describes the milieu of a small Finland Swedish town with skill. The tension builds little by little and without excessive violence. The novel got special recognition for the way it describes young people, as did Frantz’s ability to dive into their world with subtlety. The board emphasized that even with such a harsh theme as sexual abuse the novel has a tender and unmoralizing tone. The first novel of the series is The Blue Villa (2017). Before these Frantz has written a stand-alone crime novel Summer Isle (2016). 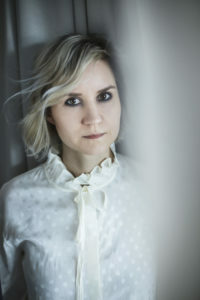 Eva Frantz was last awarded in February for her middle grade horror novel Raspberry Hill (2018) with Runeberg Junior Prize (news here). 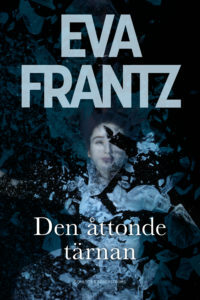 You can read more about Eva Frantz here. Sisko Savonlahti’s autofictional debut novel Maybe This Summer Everything Will Change has been sold to Norstedts in Sweden. The bestselling novel, described as “the novel of this generation”, tells the story of a young city dweller, a woman with a looming fear of failure, need to achieve – and find happiness. Nominated for the best debut novel of the year prize and praised by readers and critics alike, it is at the same time light and heavy, humorous and self-ironic. Read more about the book here and about the author here.